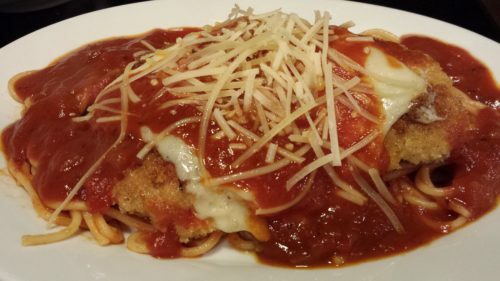 Hubby’s Chicken Parmigiana. We’ve had a pretty mild winter so far this season. No “snow days” from fall thru early winter of 2016. We just recently had a dusting of snow in the first few weeks of 2017. 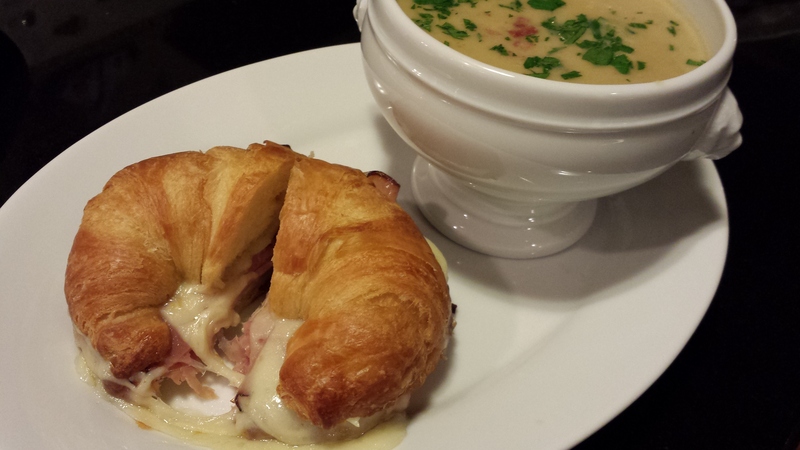 As always, snowy cold days make me think of comfort food. 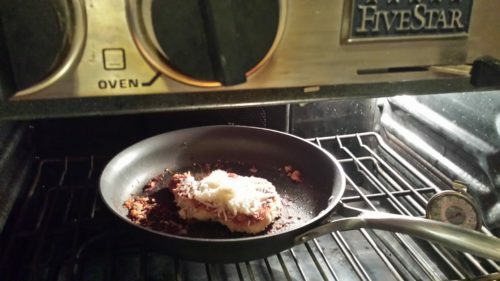 My husband’s crispy panko-coated Chicken Parmigiana is definitely a comforting main course especially when it’s cold outside. This is a pretty easy dish — and probably one that your kids can make with some help from an adult. Just be sure that you or another trusted adult are supervising their cooking activity. Panko breadcrumbs are the Japanese version of breadcrumbs. Panko breadcrumbs are what make these chicken breasts so crispy. 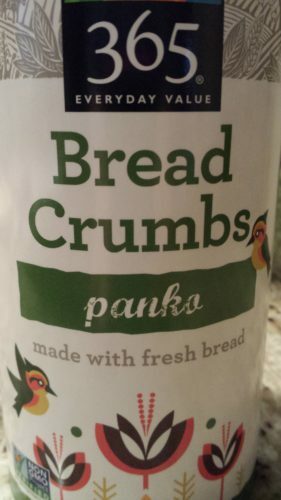 I buy my panko breadcrumbs at Whole Foods Market although you can find them at most any grocery store. 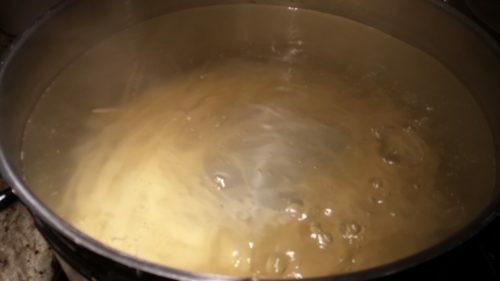 Bring a large pot of water to a boil to cook some spaghetti noodles. Cook the spaghetti noodles in the boiling water according to the package instructions. 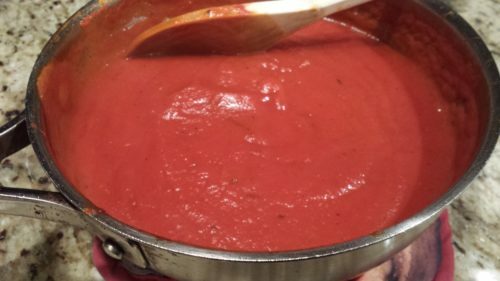 While the water is coming to a boil, heat up some of my Year-Round Tomato Sauce or my Roasted Tomato Sauce or your favorite tomato-based pasta sauce and keep warm. Now, put four boneless skinless chicken breasts into Ziploc bags or between two pieces of plastic wrap. Pound them out with a mallet until they are about 1/4 inch thick. You want the chicken to be thin for this dish. Prepare three shallow bowls. Put some flour in a shallow dish. Season the flour with salt and pepper. Break two eggs into another shallow bowl and whisk them until they are light and frothy. Put some panko breadcrumbs into another shallow bowl. Add a little shredded parmesan cheese to the breadcrumbs. Dip a chicken breast into the flour being sure to completely coat both sides. Dip the flour-coated chicken breast into the egg wash and ensure it is coated on both sides. 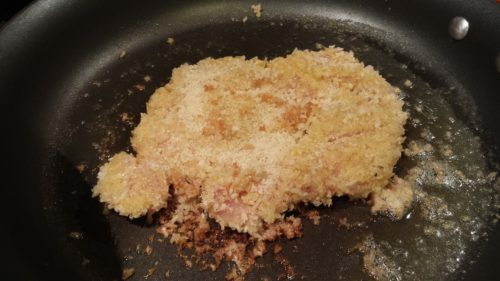 Dip the egg-coated chicken breast into the panko breadcrumbs and ensure it’s coated well with the breadcrumbs. Place the breaded chicken breast onto a parchment-covered sheet pan. And repeat with the other three chicken breasts. Heat some butter and olive oil in a skillet. Saute the chicken breasts until each side has browned and the chicken is cooked through. I’m only showing one chicken breast in the pan for simplicity. I do not steep the cooked chicken breasts in the sauce which helps them retain their crispiness. When the chicken is done, place a slice of provolone cheese and sprinkle some shredded Parmesan over each chicken breast. Let the cheese melt under the broiler, remove the pan from the broiler, cover the pan with a lid and keep warm. 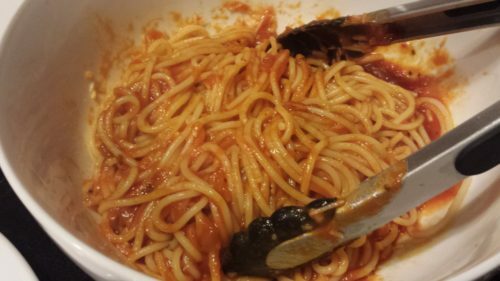 When your spaghetti is done cooking, drain it, and return it to its pasta pot or a large bowl. Add some of the tomato sauce to the spaghetti. 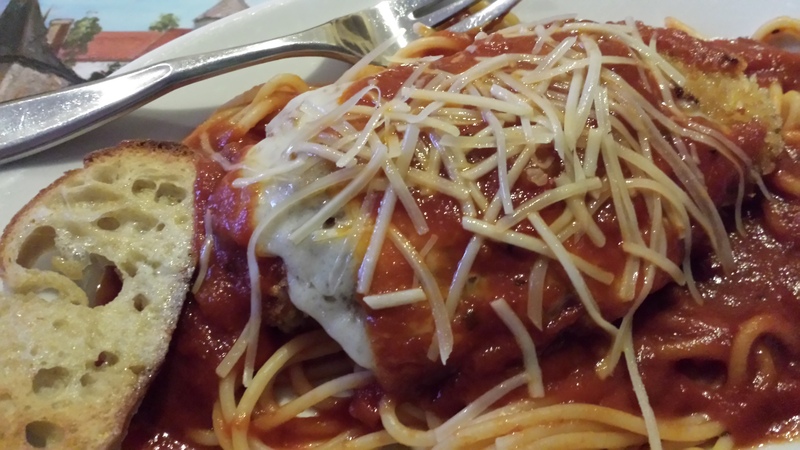 Toss until the spaghetti is lightly coated with sauce. 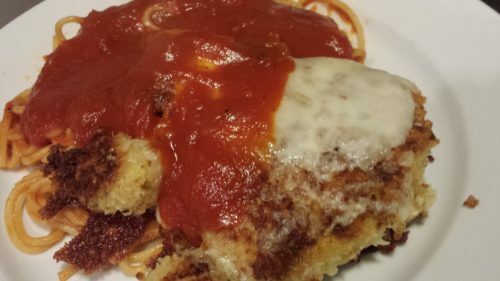 Divide the lightly-sauced spaghetti between four serving plates. Top the spaghetti with more tomato sauce as you like. Then place a chicken breast on each plate on top of or next to the spaghetti and spoon some tomato sauce over the chicken. 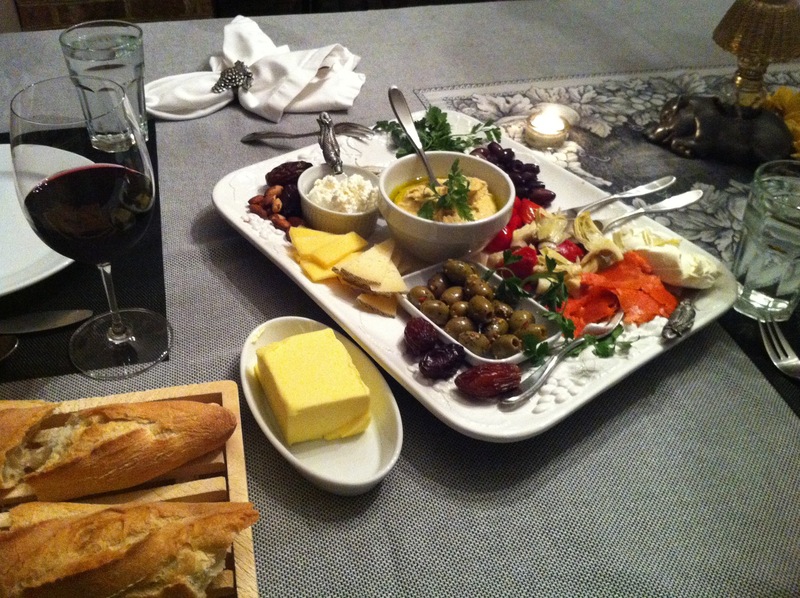 Garnish with some shredded parmesan and chopped basil or maybe some garlic toast and you are ready to serve! 1. In a large stockpot, bring some water to a boil. According to the package directions, cook the spaghetti noodles to al dente as you are preparing the rest of the dish. Drain, set aside and keep warm. 2. Heat the tomato pasta sauce over low heat in a saucepan, stirring occasionally. 3. Place the four chicken breasts into four Ziploc bags and zip the bags closed. Pound the chicken breasts thinly with a mallet to about 1/4 inch thick. Set aside. 4. 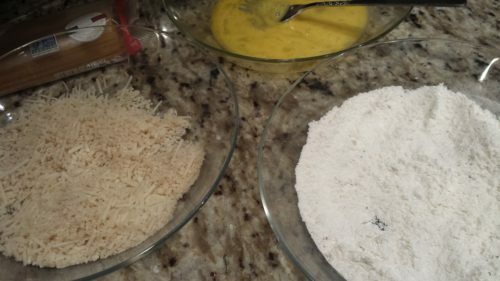 Set out three shallow bowls: One for the flour, one for the eggs, and one for the panko breadcrumbs with the Parmesan. 5. Season the flour with salt and pepper. 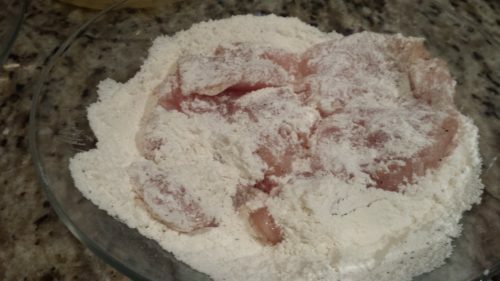 Dip a chicken breast in the flour, coating evenly. 6. Dip the flour-coated chicken breast into the egg wash, coating evenly. 7. 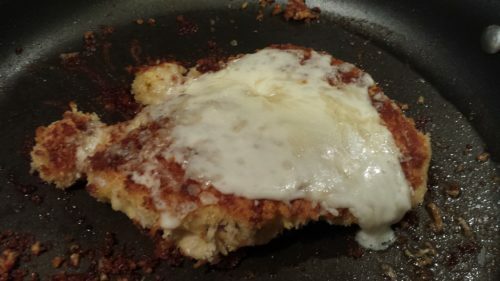 Dip the eggy chicken breast into the panko/Parmesan breadcrumbs, coating evenly as well. 8. Set that chicken breast onto a sheet pan covered with parchment paper. 9. Repeat with the other three chicken breasts. 10. In a large skillet, melt the butter and olive oil over medium heat. Saute the chicken breasts on each side until golden brown and crispy and cooked through being careful not to overbrown or burn them. If the oil starts to smoke, lower the heat. 11. When the chicken breasts are cooked through, cover each chicken breast with a slice of provolone cheese and a sprinkling of shredded Parmesan. 12. Heat your broiler. When the broiler is ready, melt the cheese on the chicken breasts until bubbly. 13. Remove the pan from the broiler and set aside. 14. In a bowl, toss the warm cooked spaghetti noodles with a cup of the tomato-based sauce. 15. Divide the sauced spaghetti amongst four serving plates. 16. 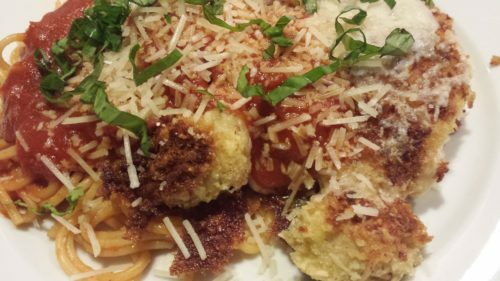 Top each spaghetti portion with a cheesy chicken breast. 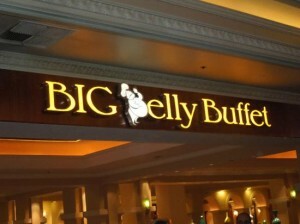 17.Ladle some sauce over the spaghetti and chicken breast. 18. Garnish the chicken with some additional shredded Parmesan cheese and some chopped basil. Serves 4 hungry diners for a main course. Offer with my Cheesy Garlic Rosemary Toast and a Caesar Salad. 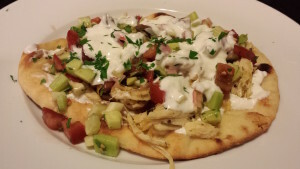 A dry red wine or a craft beer go well with this dish. Variations: Use turkey cutlets in place of the chicken. Substitute coconut oil for the butter and olive oil. Try slices of Havarti or smoked provolone instead of the regular provolone. 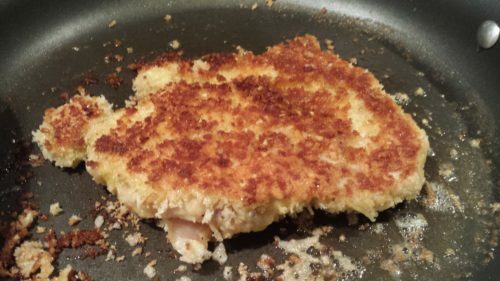 You can use regular plain or flavored breadcrumbs instead of panko but I think the panko breadcrumbs make the chicken crispier. Substitute linguine or penne pasta for the spaghetti. 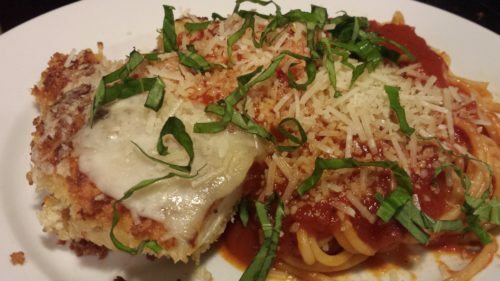 Try slicing the cooked crispy chicken breasts prior to placing them on the spaghetti at time of plating.